Manu Samoa is one game away from cementing a Rugby World Cup finals berth. But they must ensure Germany does not beat them by more than 49 points when they meet again in the second leg in Heidelberg, Germany on July 14. That fact was not lost on the Manu Samoa coach Fuimaono Titimaea Tafua when he and captain Chris Vui fronted up at the post-match press conference last Saturday. 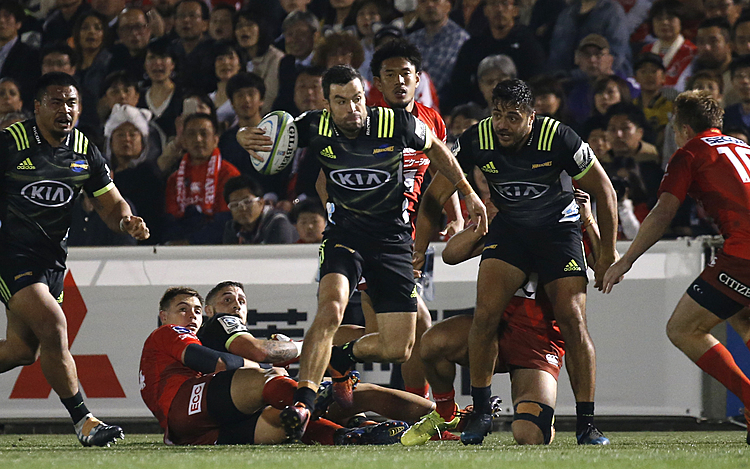 Fuimaono said the Germans were still confident of upstaging Manu Samoa in a fortnight when they lock horns again, despite the 66-15 scoreline at Apia Park. “The goal was to score much more than the points we had, if you look at the Germans they are still training after the game. Over half of their team are still training and recovering and that tells us they still believe that they will beat us in Germany. That is why we needed more points today. 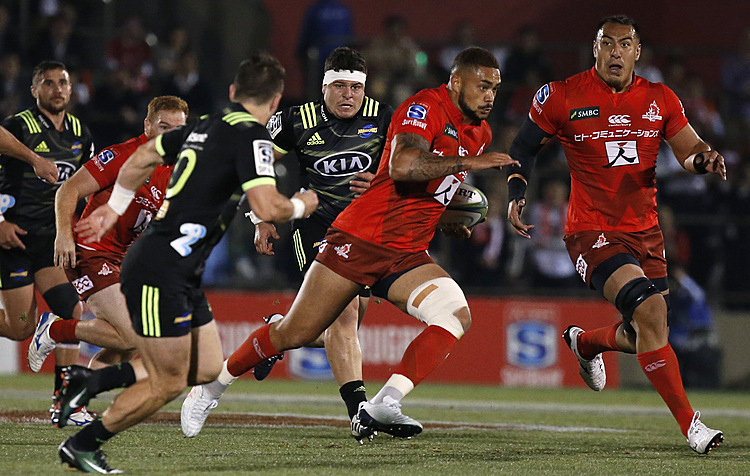 We aimed for more than 70 points but there were minor errors, otherwise we would have reached our goal,” he said. When asked if there were any injuries in the team, Fuimaono said there was nothing major. The coach thanked fans and supporters for standing behind the team, though he acknowledged that there were some who gave up on the team due to their poor form in recent times. Vui said their win was a result of the losses that the team had in previous matches including the Pacific Nations Cup games. “During the Pacific Nations Cup (PNC) games we lacked team effort and today that changed and I think from the PNC games after we lacked a bit of execution and today was the little things that I was proud of,” he said. 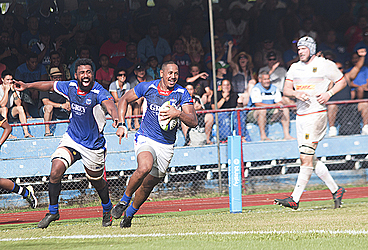 While Manu Samoa piled 49 unanswered points on their opponents last Saturday, Vui said they will still need to work on a few issues before the return leg in Germany. “They are a really good team and that means that we will have to change up a few things and that starts tomorrow, we will start looking to change a few things,” he said. In relation to their previous losses, Voi said they came as a result of handling errors and the lack of execution. “During the Pacific National Cup games, we didn’t execute well and the simple handling errors which cost us the game. We didn’t start well during the PNC games and I think we adjusted in our game plan and we looked at the footage and game plan prior to playing against Germany – on the first 20 minutes it was a huge change,” he added.